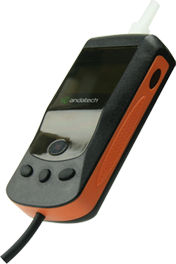 The most advanced alcohol interlock device with cutting-edge alcohol detection sensor and features. Designed to effectively prevent the user from driving under the influence. 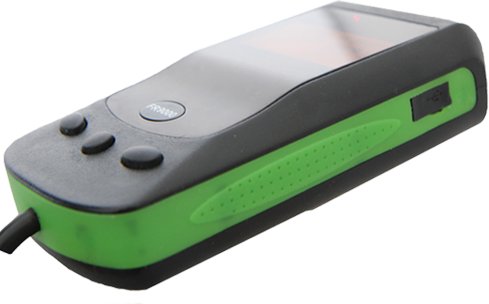 Certified to Australian Standard AS3547 Type 4 Device and meets DOT specifications. The interlock device uses sensors to measure human temperature and humidity to prevent any chance of circumvention. The unit auto calibrates from one alcohol sample, eliminating the need for a service center to manually adjust device calibration. A computer records every interaction the driver has the with the vehicle, including activity, time, date, BAC level, and circumvention records. Stores up to 160,000 separate events (can be upgarded) and displays the content in detailed summary. Has a reminder for required scheduled appointments and disables the car from starting if the driver misses an appointment. 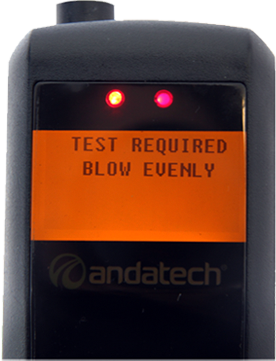 Records all events including bypasses and failed rolling retests. In case of a vehicle stall, this feature allows the vehicle to have an emergency restart within several minute of shutdown. Supports infrared, RS232, and USB download for data and reports. A record of when the vehicle’s power has been disconnected or interrupted. This may occurs if the driver tampers, repairs or replaces the battery. Driver is required to provide documentation of repairs.